I love talking about handwriting skills! Probably because of my background as an Occupational Therapy Assistant, but handwriting activities and ideas get my creative juices flowing! 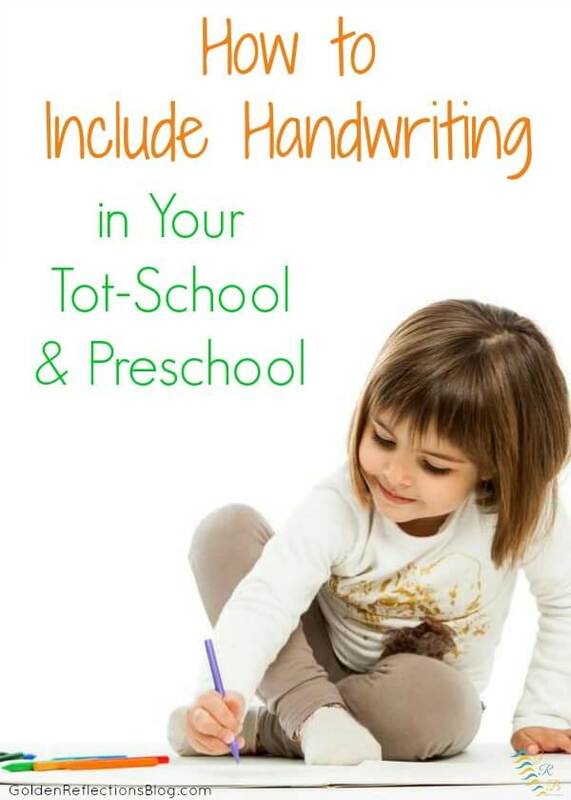 Today we are talking about how to include handwriting skills in your toddler or preschoolers day! Handwriting skills and fine motor skills are very similar. 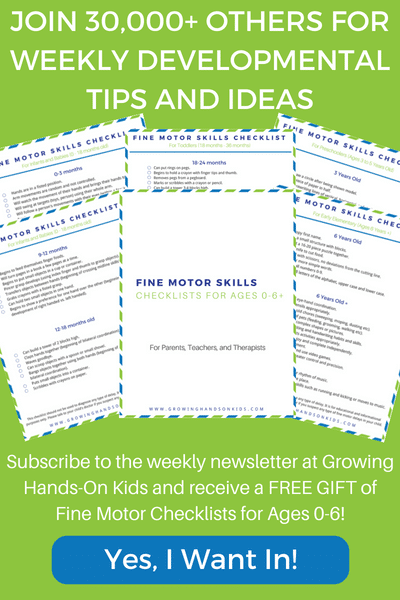 You need good fine motor skills in order to have good handwriting! 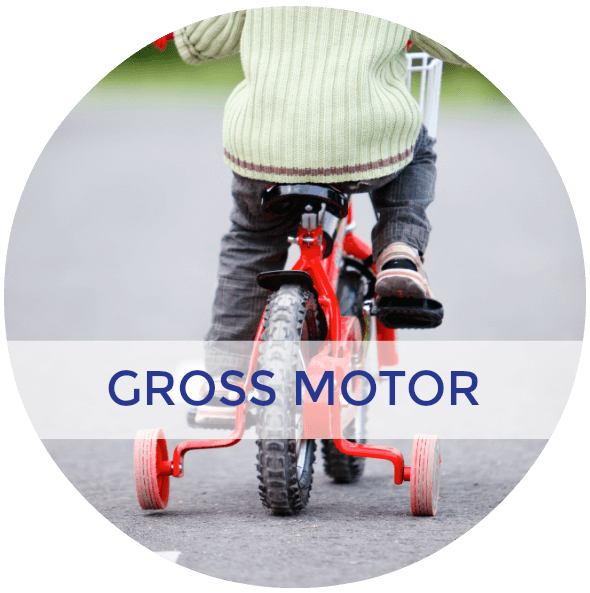 So giving your child lots of activities that require use of their fingers and hands are important! Some great activities for this are anything that require them to use tongs, tweezers, wooden clothes pins etc. 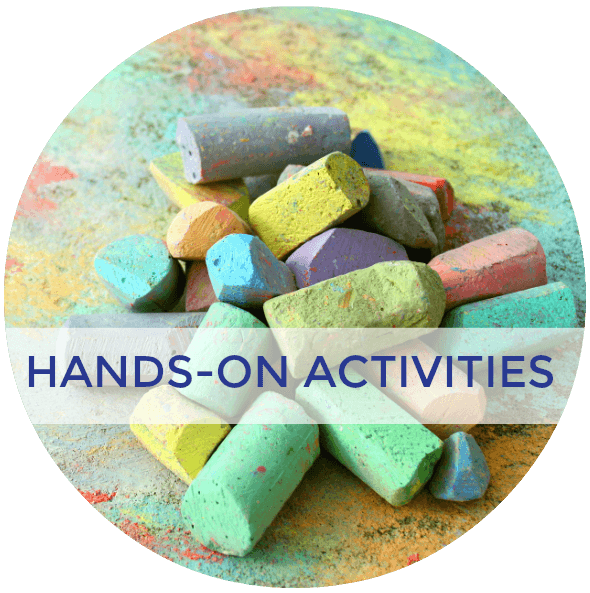 This give them a chance to practice proper hand grasp with a fun and hands-on activity. 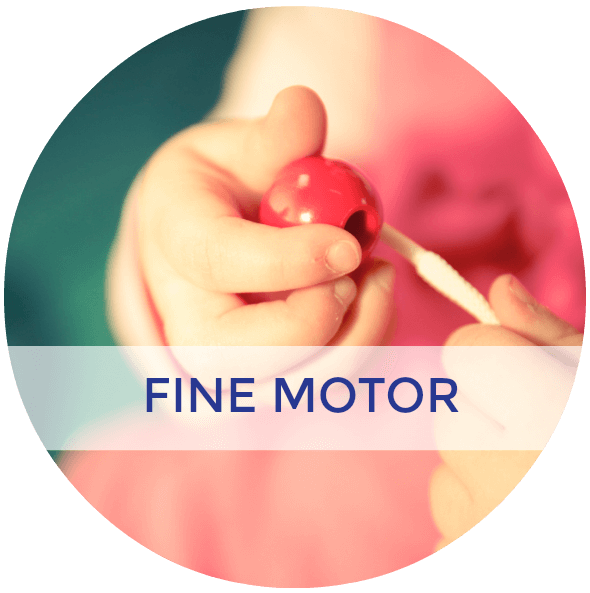 Also, any type of activity that requires a pincer grasp (using the index and thumb finger) to grab objects is a great skill! 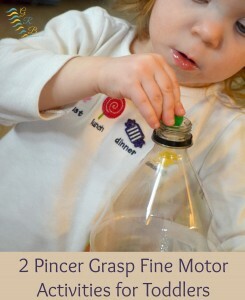 Here is one that I have had my daughter do and it is a simple, up-cycle activity: 2 easy pincer grasp activities for toddlers. 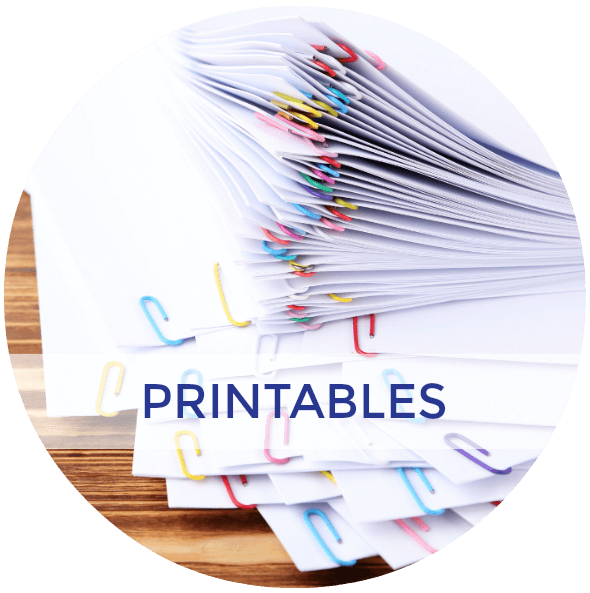 There are lots of ways you can practice these pre-writing lines that are fun and hands-on activities, NOT sitting down at a table with pencil and paper! 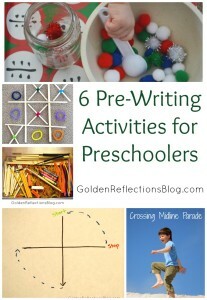 I have a post here on 6 Pre-writing activities for preschoolers that can get you started! If you would like to get started with some fun pre-writing line activities, my ebook, Basic Shapes for Beginners will get you going! 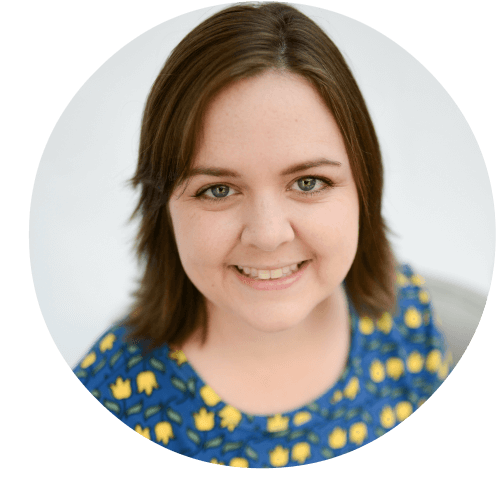 In the ebook I give you 6 weeks worth of activities, one for each day of the week. 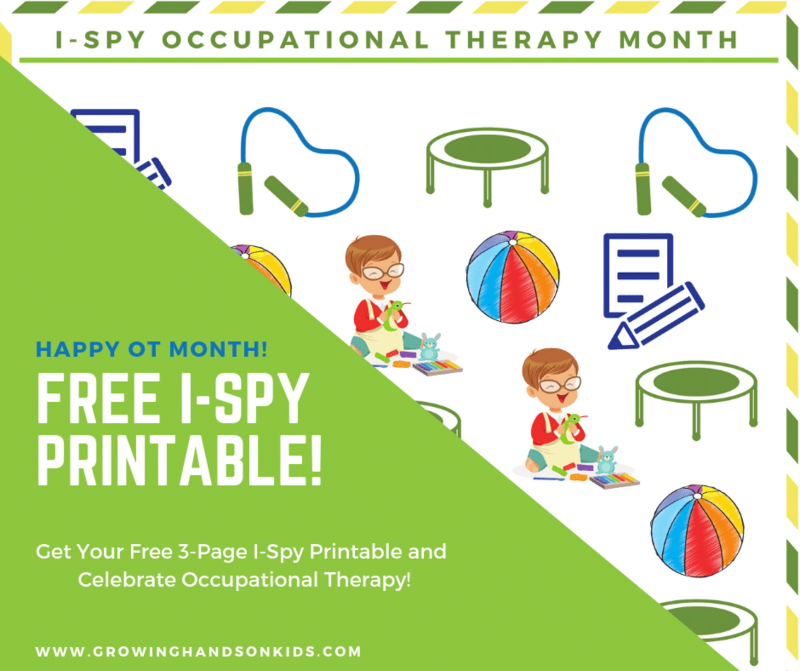 It also has a resource list, shopping list divided by the weeks, and all the printables you need to complete all the activities! 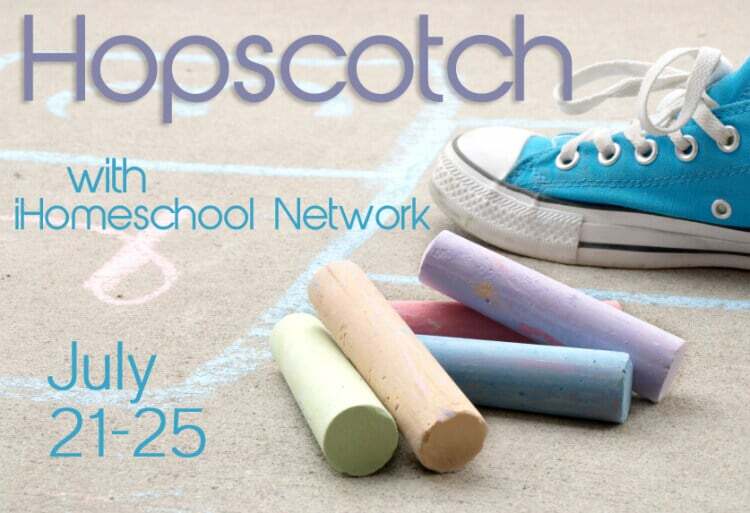 A few people have told me they are using it with their preschoolers this school year as they teach their older children in their homeschool! All the activities are hands-on and fun! And for your older preschoolers who are starting to learn that pre-writing lines make letters, there are some really fun ways you can do this without having to “write”! 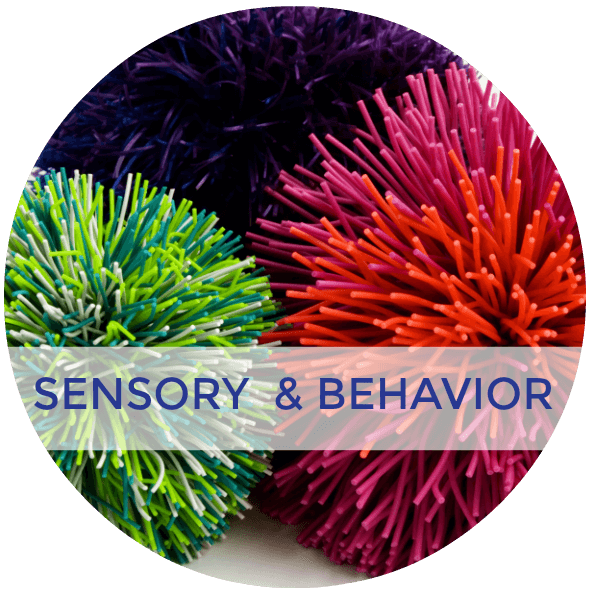 Here are 12 fun ways, using a lot of sensory type activities! For this age, I really don't like to do a lot of formal sitting down and working on “handwriting”. 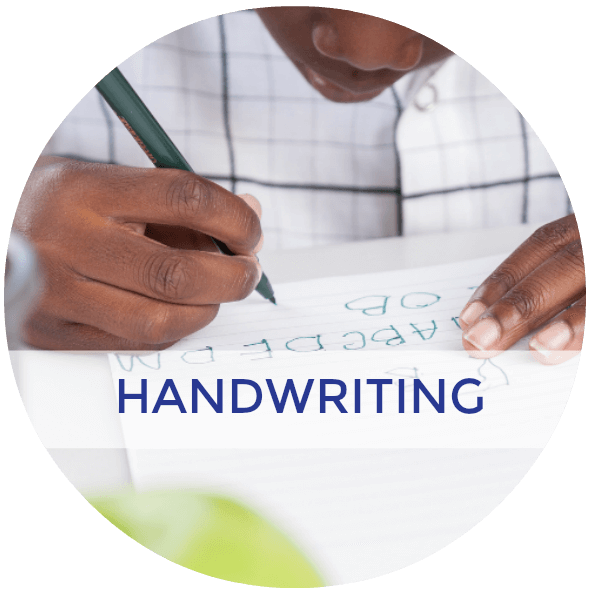 There are ways to include it that are fun but also help them to practice the skills they need for a successful handwriting experience! 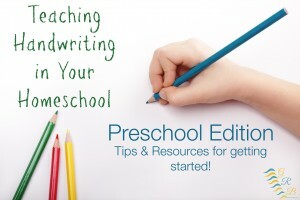 For more ideas you can also read my Teaching Handwriting in Your Homeschool – Preschool Edition. You can also check out my Pinterest board for handwriting skills and activities!